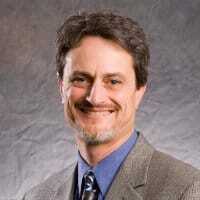 Confirms mastery of NPD principles covering seven critical categories of the PDMA body of knowledge. Identifies those who have the skills and knowledge to manage products, product lines, and teams, and move into leadership. 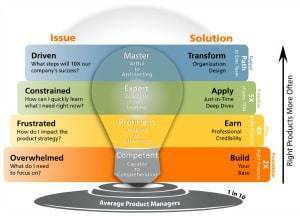 Promotes stronger best practices that are proven to bring greater new product success. Eligibility is based on education, experience and knowledge. Online course organized in 9 modules: (1) Introduction, (2) Strategy, (3) New Products Process, (4) Portfolio Management, (5) Tools and Metrics, (6) Market Research, (7) Life Cycle Management, (8) Culture, Organization, Teams, and (9) Comprehensive Review. Video lessons for each of the modules. Practice questions for each topic on the NPDP exam -- the best questions available. Practice 200-question exam -- the same length as the actual NPDP Certification Exam. Nothing else will better prepare you to pass the test. Additional resources listed throughout the lessons. Private community for your questions and networking with other product managers. This course is the fastest way with the highest pass rate to prepare for the NPDP Certification. Now: As soon as you sign-up you'll have access to the online lessons. You can begin improving your career immediately by learning the NPDP best practices and preparing to earn professional certification. You'll also receive access to the private community for Q&A, networking and collaborating. Materials: The course consists of videos, practice questions, practice exam, and additional resources. On Your Schedule: There is no schedule you must keep or commitment on your time. You can do the entire course as your time permits and at your pace. You'll have access to the course for the entire duration of your subscription. 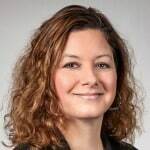 As a recent MBA graduate and long time product developer, I wanted to focus my new knowledge and make a statement to peers that my career would focus on leadership aspects of product development. The course allowed me to focus attention on product development best practices both from the materials and learning from others. As a general manager the knowledge will help me guide my business process and maintain alignment with overall strategy. 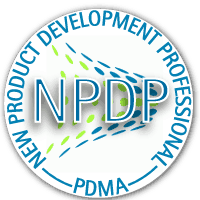 Participation in the course played an extremely important role in my achievement of the New Product Development Professional Certification (NPDP). Their systematic approach to focused learning, along with the interaction with my peers, truly solidified the content for me and I would HIGHLY recommend this course to anyone. 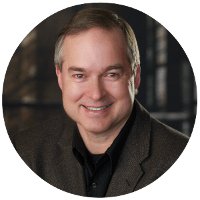 NPDP certification was important for me to earn as a validation of the knowledge I have gained and the work I have completed over the course of my career. The course provided a great structure for learning the necessary material, getting questions answered, and offering support to others. It covered all of the necessary elements to prepare for the test. Nothing was missed. Especially useful were the practice test questions, where one can repeatedly test their mastery of the content and build their confidence before the test. I highly recommend others seeking certification to participate in the course – it offers a great opportunity to ensure certification success! 7 knowledge areas: (1) Strategy, (2) New Products Process, (3) Portfolio Management, (4) Tools and Metrics, (5) Market Research, (6) Life Cycle Management, (7) Culture, Organization, Teams. Introduction to prepare you to effectively learn and Comprehensive Review to prepare you to pass the NPDP Certification exam. Video lessons explain all the concepts in the 7 knowledge areas. Practice questions for each topic on the NPDP exam -- the very best questions available. 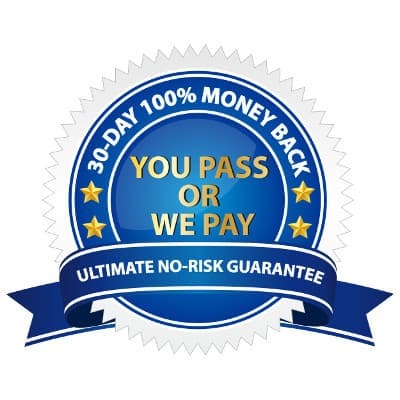 A complete 30-day 100% money back refund. We want happy customers. If the course does not meet your expectations, simply email us within 30 days of purchasing the course and we'll refund 100% of your investment in your career - no problem, no hassle. You pass or we pay! When you take the certification exam, if you don't pass the first time, we will pay the fee for you to take the exam a second time. Talk about taking the pressure off! We have an extraordinarily high first-time pass rate because our materials are so good. By using the practice questions, you'll know if you are ready to pass the exam. It is the stress-free way to prepare. But, we make it even better by removing the stress of failing the exam. If it happens, just email us your official exam results and we'll pay the fee for you to take the exam again. 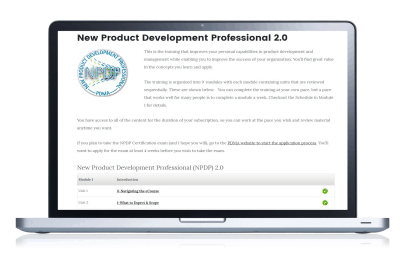 That's how confident we are that this course will prepare you to be NPDP Certified.